These key stats from 2017 reveal how your practice can succeed in the new digital landscape. The average American spends nearly 24 hours per week online, which means that reaching patients through digital channels has become more important than ever before. Medical practices that make use of digital marketing have the chance to raise their brand awareness and recruit potential patients. As online marketing becomes increasingly central to the medical industry, now is the time for marketers to update their strategies with innovative tools and technology. We’ve collected some relevant statistics that provide insight into the world of digital marketing and show areas where medical practices can find new opportunities for growth. Behind on Digital Marketing? You’re Not Alone. If your medical practice hasn’t fully invested in digital marketing, you’re not the only one. The 2017 Smart Insights Managing Digital Marketing Research Report shows that 49% of businesses do not have a clearly defined digital marketing strategy. This number only increases when it comes to specific digital strategies like search engine optimization (SEO). In fact, 254 out of 500 small-to-medium businesses surveyed in Higher Visibility only have a basic understanding of SEO. While these numbers may be discouraging for medical practices looking to expand their digital presence, they also show an incredible opportunity for growth. If your practice is able to engage with patients in areas where your competitors are not, that gives you a valuable advantage. By learning how to strategically employ practices like SEO and AdWords, you can make yourself stand out through careful targeting and audience engagement. Local search is a technique marketers can use to ensure that they show up when consumers search for local businesses. Since 75% of people who find local, helpful information in search results are more likely to visit the physical business, it’s one of the most effective strategies medical practices can use to attract patients in their area. Furthermore, 18% of local searches done on mobile devices lead to a sale within one day. To build your local search presence, you can start by creating profiles on Google My Business, Bing Places for Business, Yahoo!, Yelp, and Facebook. If you provide consistent, accurate NAPU (name, address, phone number, URL) to important directories, search engines will know that they can trust your business. Google Pigeon also offers local businesses the chance to get a rankings boost in location-specific searches. SEO remains an essential component of a successful digital marketing strategy. 61% of marketers surveyed in HubSpot’s State of Inbound 2017 say that growing SEO/organic presence is a high priority for them. However, reports show that SEO is being replaced by other initiatives and that organic search has fallen by 3%. While many businesses are still relying on SEO, other methods for reaching consumers often produce a higher return on investment (ROI). Pay-per-click (PPC) tools like Google AdWords are appealing because marketers only pay when someone engages with their ad. AdWords has proven to be especially lucrative, with businesses making an average of $2 for every $1 they spend. Social media advertising is also an effective tool for marketers. In fact, 64% of consumers report that watching a video on social media influenced them to make a purchase. With 77% of Americans now owning a smartphone, reaching patients on their mobile devices is key to making an impact. According to comScore’s 2017 report, mobile represents almost 7 in 10 digital media minutes, and smartphone apps alone account for half of all digital time spent. Since people already spend so much time on their phones, mobile advertising is key for increasing brand awareness and engagement. Studies show that while both desktop and mobile ads are useful branding tools, mobile ads are better performing, especially at the bottom of the funnel. 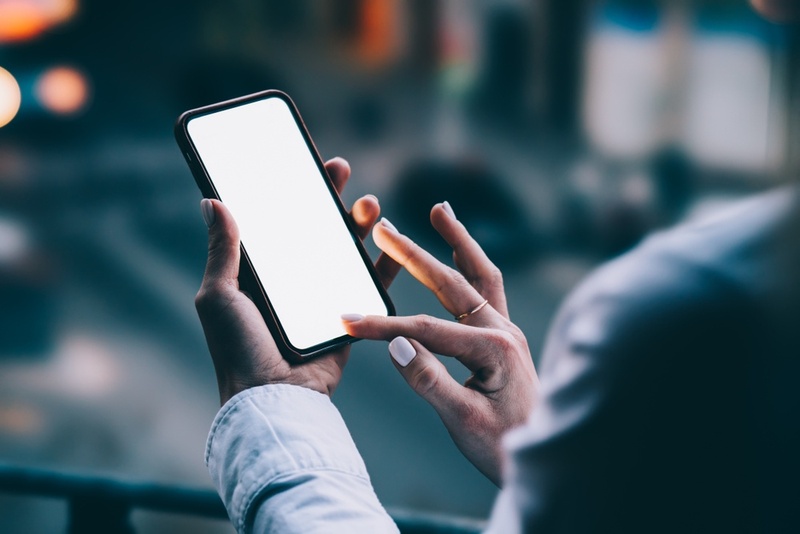 As mobile usage continues to climb, now is the time for medical marketers to take advantage of mobile ads as well as optimize their sites for mobile devices. There are many strategies your practice can employ to make your site more mobile-friendly, including developing a mobile SEO strategy and making sure your pages load as quickly as possible. With opportunities arising in local search, PPC, social media, and mobile advertising, medical marketers have a variety of new tools at their disposal. By investing in a strategic digital marketing campaign, your practice has the chance to reach new audiences and boost your ROI.